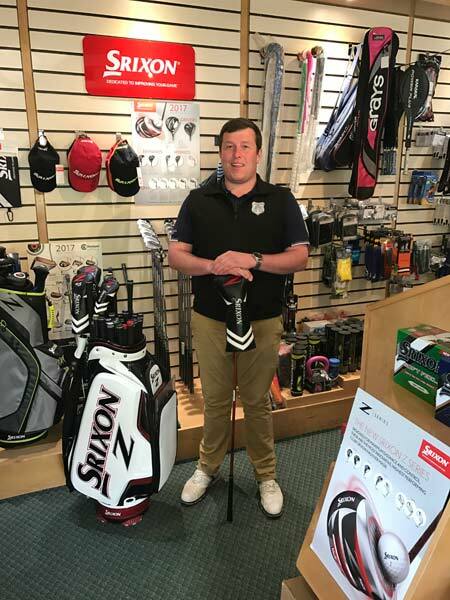 Golf Lessons at Tenterden Golf School with Ryan Knight are now available using the latest technology in our video golf simulator which can vastly improve your game. Every client can book an initial 30 minute assessment where strengths and weaknesses will be evaluated. From this initial assessment Ryan can design a programme of improvement that will be tailored to lowering your scores on the golf course and more importantly your handicap. 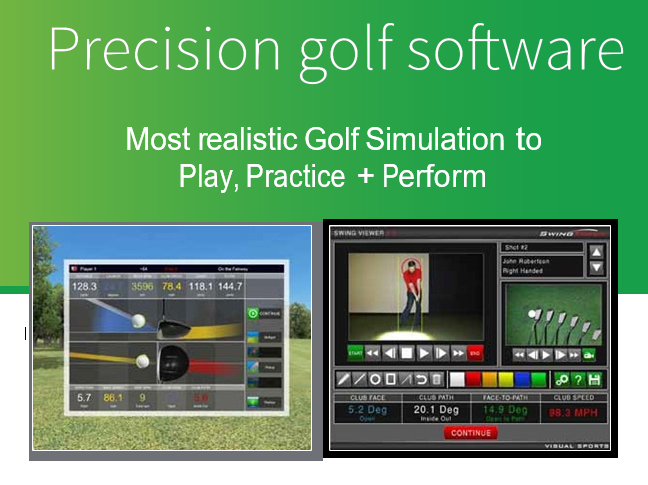 Whether you play for fun or you have a more serious mindset, video analysis technology is suitable for all levels. Whether it is an 80 yard wedge or the accuracy and efficiency of your driving, it can give you the instant feedback and tangible data to improve your game. Please enquire for more details . Both private and group lessons are available to help you improve your game.